Lost cat on Barncliffe Mews: can you help? 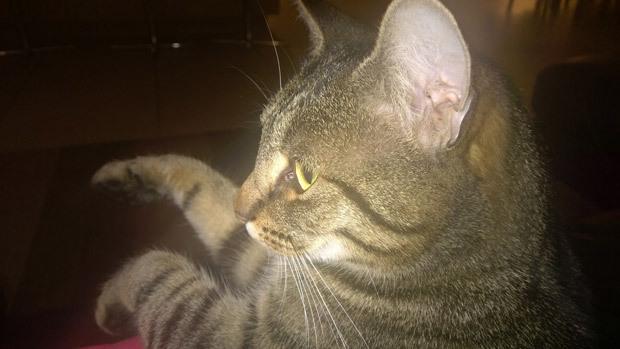 A tabby cat called Max has gone missing from his home on Barncliffe Mews. Have you seen him? He was last seen on Monday 17 November. If you think you might have seen Max, please get in touch on 0114 3276713 or 07872 642840. This entry was posted in crosspool, lost and found and tagged barncliffe mewsa, lost cat. Bookmark the permalink.